We attended a get-together at a relative's home in Virginia, and we never go to anyone's home empty-handed, so we decided to bring a dessert. After searching for a nearby bakery, we ended up ordering a Lemon & Raspberry Cheesecake from Krecek Kakes Bakery & Coffeeshop. In fact, it was just about the only full-size dessert they had at such last-minute notice, but it turned out to be perfect. The cheesecake was amazing! 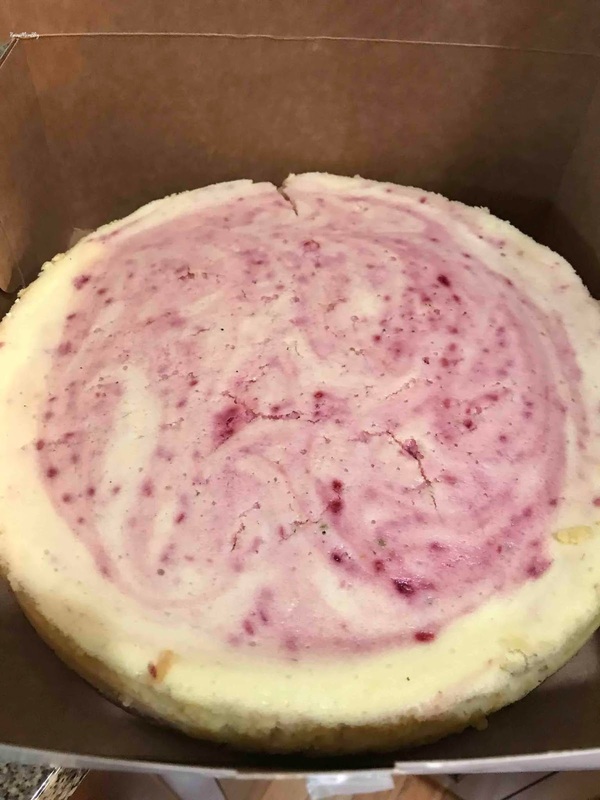 The flavors were not too tart, but were subtle enough to give the dense, rich cheesecake a delightful flavor. 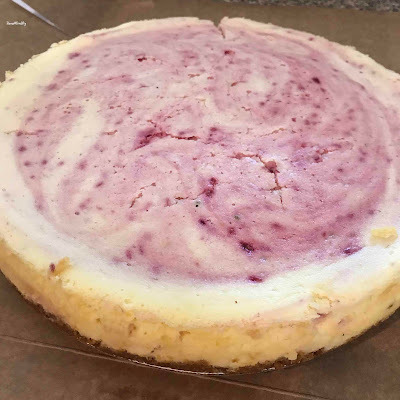 It was definitely one of the best cheesecakes I've ever tried!